is the most common tree practice done to trees in the urban landscape. We strive to maximize the genetic potential of trees by pruning as a corrective or preventative measure. Since each cut has the potential to change the growth of the tree, our goal in pruning is to produce healthy, structurally sound and aesthetically pleasing trees. We believe that a tree must be representative of its species and should be cared for as the individual species dictates. Crown Cleaning - The removal of dead, dying, diseased, split, broken, crowded, crossing, and weakly attached branches and water sprouts from a tree's canopy. 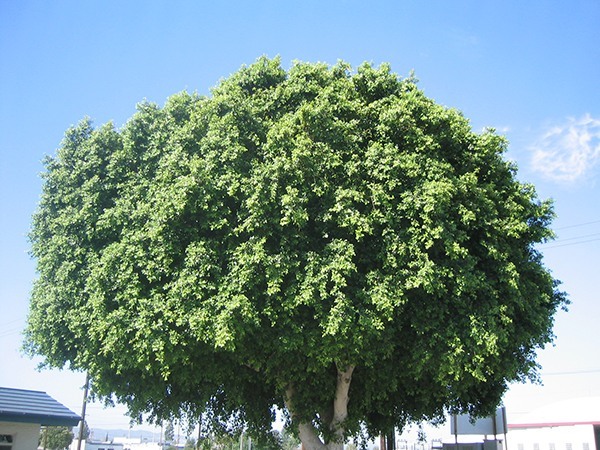 Crown Thinning - The selective removal of branches and foliage to increase light penetration to plantings beneath and provide for air filtration throughout the canopy of a tree. This is significant in reducing the windsail effect and incidences of breakage due to wind resistance. 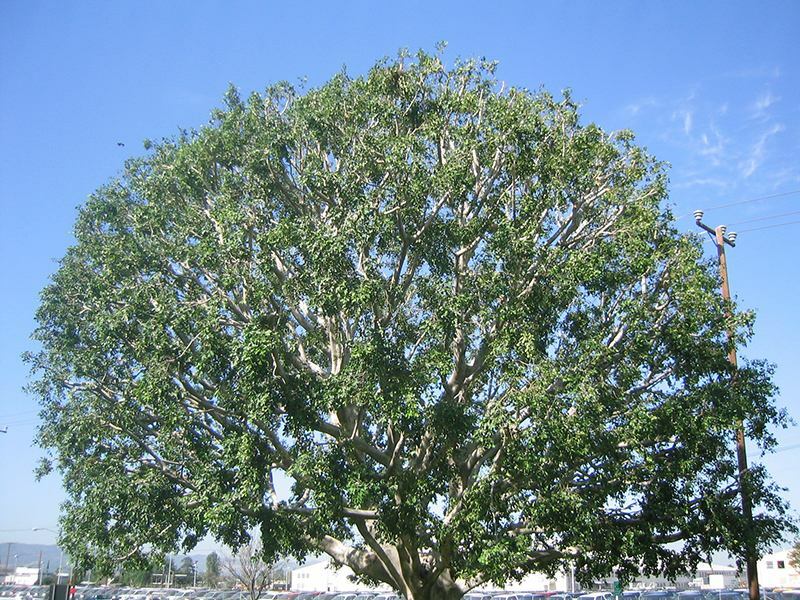 This procedure will reduce the mass of the tree while still maintaining it's natural shape. Crown Reduction/Shaping - Reducing a tree’s height or spread to correct growth imbalance is best accomplished by pruning back the leaders and branch terminals to secondary branches that are large enough to assume the terminal roles (at least one-third the diameter of the cut stem). Compared to topping, reduction helps maintain the form and structural integrity of the tree. Crown Raising - The removal of lower branches from a tree to clear space for buildings, vehicles, pedestrians, buildings and views. End-Weight Removal - The reduction of weight on long, end-heavy or overextending branches. Structural Pruning - The removal of weak unions that are subject to breaking or selective pruning of co-dominant leaders which interfere with optimum growth and health. Clear Buildings - Many landscaping trees planted years ago are now interfering with roofs, gutters, siding or sidewalk clearance – these can usually be pruned to alleviate the problem and without hurting the tree. Some fire department codes require mandatory clearances from roofs for compliance regulations. Specialty Pruning - We create and maintain bonsai, topiary or espalier trees and plants.